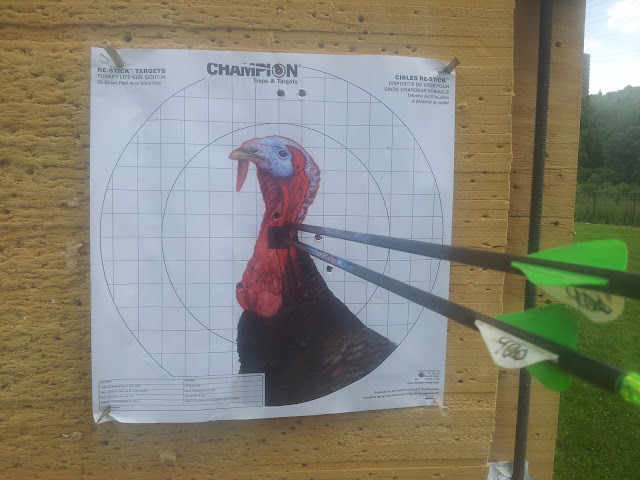 One of the things I have determined during my years of teaching archery is that importance of confidence. If a student lacks confidence they will tense up more often and the next thing you know they are jerking their bow arm, plucking their releases, etc. It is largely an issue of anxiety. 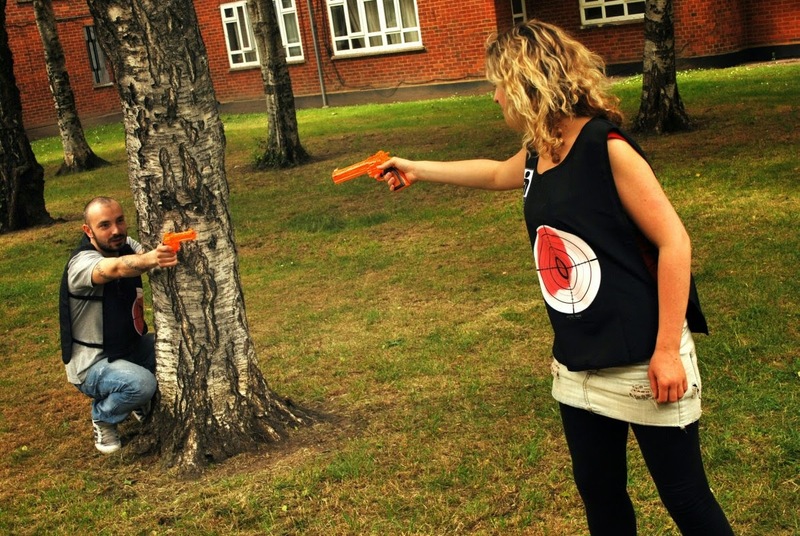 They feel anxious, they tense up, and then their shots go awry. In contrast if I take the same student and get them to play a game - make it fun in some way - they relax more, their ability to focus and perform well goes up, and the quality of their shots are dramatically improved. Yep, that is what I like to see! You get the idea. I also express this through body language too, sometimes clapping, slapping them on them shoulder after a good shot, pointing out good habits they are building on while simultaneously saying "Good!" 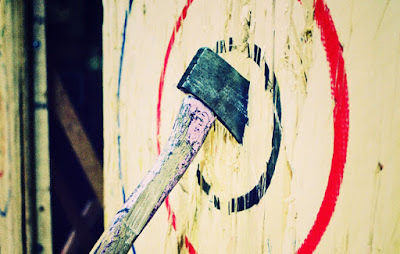 Stylistically I find this method of coaching encourages archers to have a more positive attitude about what they are doing and positively reinforces the good habits they are building on - and thus reduces the bad habits many beginner archers have. 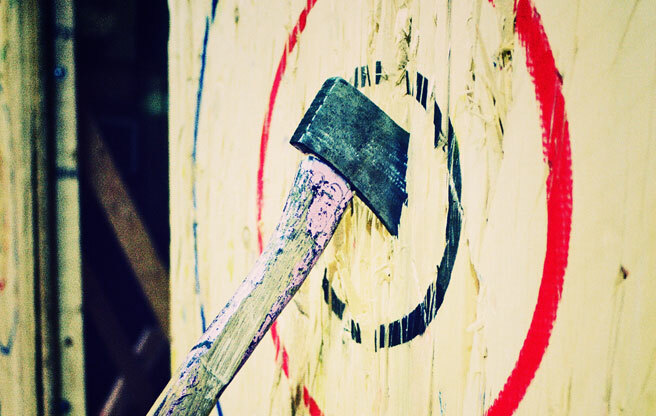 These positive habits lend themselves to more accuracy over time as their archery form becomes more consistent. 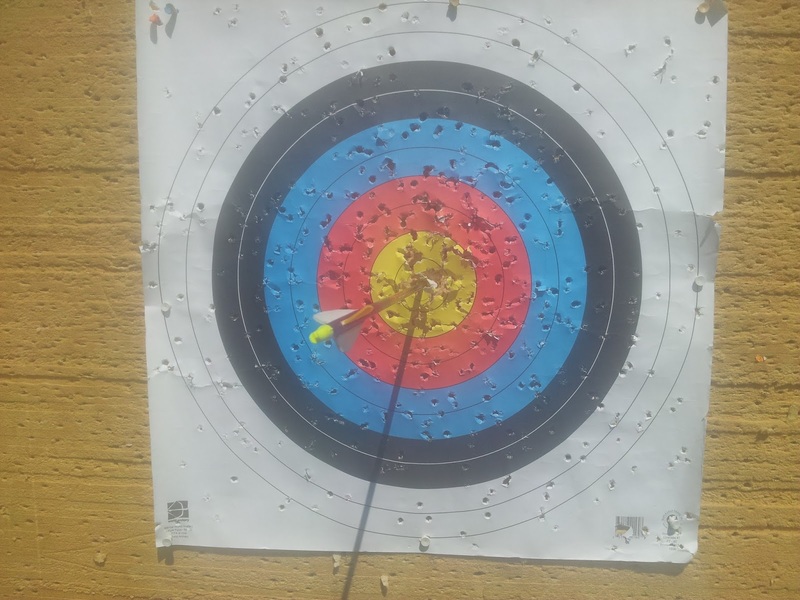 In contrast if an archery coach were to use Negative Wording like the following below the archer will begin to feel frustrated and upset, thinking they are doing poorly. This will give them more anxiety and cause them to shoot worse - consequently slowing down the learning process. Oops. Try doing ______ to fix that problem. Whoops. That was a nasty blank. Aww, that could have been better. I was expecting it to be much closer because you were doing so well. Basically I tone down the negativity and use the opportunity to either teach them something to fix the problem, or I am using words that convey a more jovial meanings. "Whoops" for example sounds much better than "That was horrible." because it implies it was an honest mistake / accident. I also like using words like "tiny" and "minor" when describing small errors the archer made, because they are in truth small errors and thus should be downplayed because it was such a small mistake that it is not worth ruining their confidence. As mentioned above I have also determined that some archery students respond better to a game or to being challenged in some manner. If you give them a challenge many new archers will attempt to rise to the challenge because they want to see if they can do it. If you make the challenge a game too, well then you are just adding fun to the recipe for success - and a little bit of fun in my experience goes a long way towards a student relaxing more, tensing up less and improving the quality of their good habits. All I am really doing is using Positive Reinforcement through the use of choice of words, body language and introducing games that help motivate the new archer. It isn't terribly complicated to do, I just have to be mindful of doing it in an effort to build their confidence and build positive habits. It also means I have to recognize when some students have more anxiety issues and thus I have to take extra steps to make sure that one student is properly encouraged and motivated. A little encouragement goes a long way. If you still hoping to get archery lessons in 2015 sign up now for lessons in September and October. For a limited time you can also sign up for compound bow lessons and get a 10% discount. This offer expires July 31st. 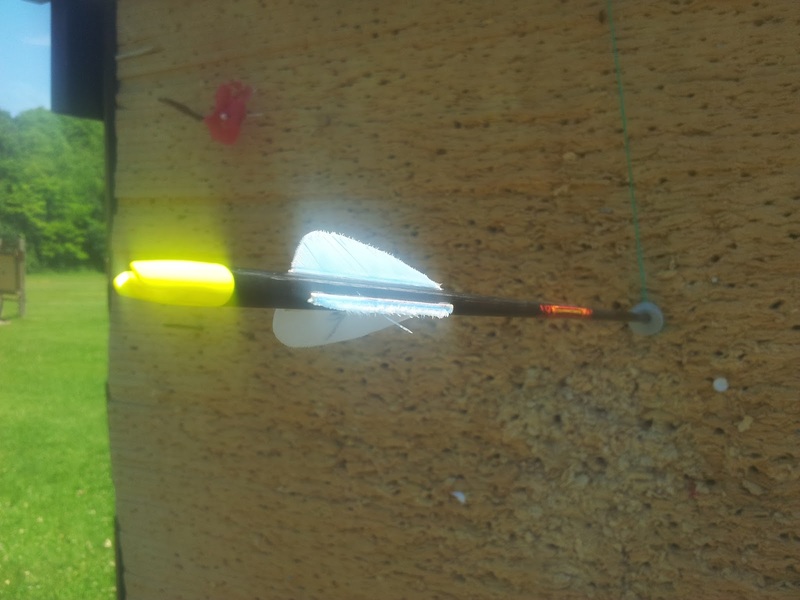 "Can I leave my longbow strung up all the time? 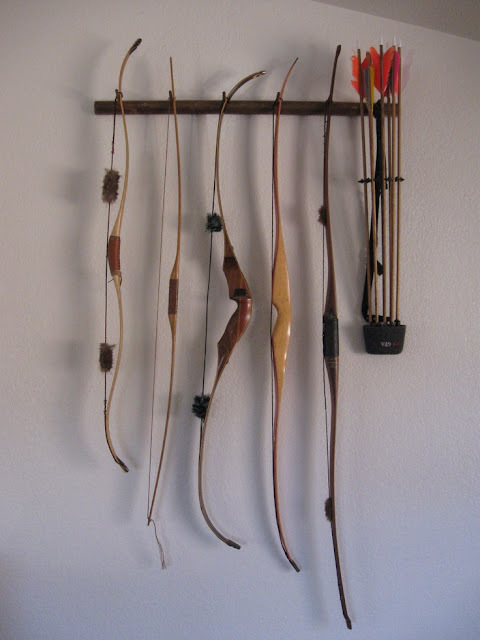 I have heard that it damages the wood over time, but I have also heard of some manufacturers claiming that it is okay to leave their bows strung up all the time. What should I be doing?" No, I definitely do not recommend that you leave your longbow strung all the time. If left strung the pressure the bow is under while strung will cause the wood to slowly become weaker, making your bow less powerful - and less accurate - over time. Keeping a bow strung for long periods could also damage the wood permanently so that when it is finally used it could just snap. This is also true for recurve bows - both traditional recurve bows and Olympic style - and it also true for shortbows / horsebows as well. There are of course exceptions. eg. Compound bows have to be left strung up all the time. Many crossbows are also left strung up all the time too. There is a company called "Primal Gear" that makes a metal folding longbow which can be left strung up all the time as well - it is made out of high tensile steel-alloy however. However since it is a folding bow, it kind of defeats the purpose if you left it strung up all the time. Unstring it and fold that puppy up. When in doubt I strongly recommend keeping your bow unstrung whenever you are not using it. It lengthens the lifespan of the bow and keeps it strong. When storing your bow(s) I recommend storing them either flat (on a table, shelf or rack) or using a vertical rack with pegs like the one shown below. I even found you a video on YouTube that demonstrates just how much stress a strung bow is actually under when left strung. It is a surprising amount of power stored in a strung bow and that power will slowly weaken your bow if left strung for long periods of time. Earlier today I saw a website promoting the myth that doing weight lifting exercises for your arms can help women to get "skinny arms". The website contained a list of exercises, mostly weight lifting exercises like bicep curls and body weight exercises like push ups. It made me so angry I wrote a lengthy comment on their website. "Wow. Such misinformation. The exercises listed above would give people BIGGER arms, not skinny arms. I am a personal trainer and I come across misinformation like this way too often. #1. Doing weight lifting or body weight exercises will make your arms get BIGGER, not smaller, because you will be building more muscle. #2. Spot Training for Weight Loss is a MYTH. You cannot do weight training with your triceps and expect your triceps to shed fat. It doesn't work that way. #3. 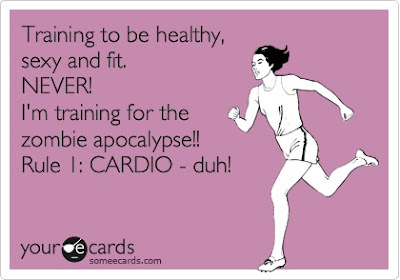 If you want to shed fat you need to be doing cardio. Jogging, swimming, cycling, aerobics, etc. #4. Extra skin is normal after sudden weight loss, but there are tricks to fixing that problem - they're listed on my website." #1. People who just plain don't know what they are talking about. They are perpetuating a myth due to sheer ignorance. #2. Companies that are trying to sell you a product and are deliberately giving you false information in an effort to trick you into buying their product. #3. Personal Trainers who have become so focused on one style of training that they warp, twist the truth and outright lie to their clients. Eg. Weight lifting trainers telling people that they can lose weights using weightlifting - or vice versa, cardio trainers telling people they can build lots of muscle by going jogging. The third cause above makes me so angry because it means my own industry is partly to blame for the misinformation. It not that my fellow colleagues are stupid or anything, they are simply doing math: more clients = more money, and men who can easily be tricked into thinking weightlifting sheds fat is an easy way to get more clients. It is basically preying on the gullible and/or the ignorant. But for a website that isn't actually selling anything, that is just posting free information (or free misinformation) what is the purpose of that? They don't make any extra money off perpetuating a myth. Unless they were selling a product I wasn't aware of, or maybe it was the advertising on the website - which implies that their primary goal is to keep their advertisers happy, not to inform the public. Weightlifting and resistance training builds lots of muscle. It will not give you skinny arms. Spot Training to build muscle does actually work, but it only works for building muscle - not for shedding fat. Cardio exercises shed fat. So if you are looking to shed the extra arm fat, you need to be thinking of a full body workout like jogging or swimming. Spot Training to remove fat in specific areas is a myth. You can build muscle in specific spots, but you cannot shed fat in that manner. If your goal is to do BOTH, to build muscle and shed fat at the same time you need to be doing a combination of both cardio and weightlifting. Eg. 15 minutes of weightlifting and a 15 minute jog every day. FACT - 30 minutes of exercise per day is approx. 2% of your day, but that 30 minutes of exercise can make a big difference towards your exercise goals. During the past year I have been working on my forthcoming book on recreational archery and compiling various chapters. However for those of you who cannot wait for the book to come out, have a look below at samples of my past writing on the topic of the archery. 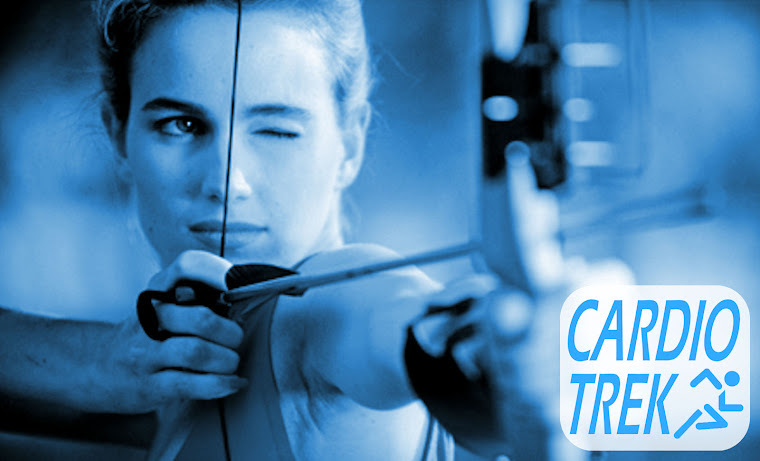 Below is a list of 12 archery posts on CardioTrek.ca ranked by their popularity (excluding archery lesson testimonials). How do you calculate poundage on a Bow? 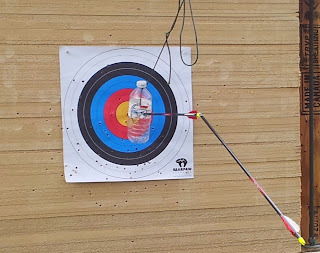 Olympic Archery Equipment - Does more expensive equipment mean better shots? On the topic of recreational archery I feel that is archery at its purest form. The sheer joy of archery for archery's sake. No compound gadgetry or Olympic gadgetry, no confusing hunting or competing with the sport of archery, just archery in its most natural form without anything added or subtracted. Earlier this week I was named "Athlete of the Week" by CityTV News, not because of any great deed in terms of competition, nor for any feat of bowhunting skill, but for my interest in furthering recreational archery as a sport. Yes, I teach archery - but I don't limit myself solely to bowhunting or solely to people who want to compete in archery. My goal is much simpler: To promote archery as a whole, both as a pastime and as a recreational sport. The CityTV news clip made reference to my ability to shoot at moving targets and shooting while walking, but I do many other things too. For example in my personal practice I routinely practice shooting at many different distances, sometimes while also shooting at moving targets. Such practices force my brain to work over time, to force myself to concentrate on the task at hand. 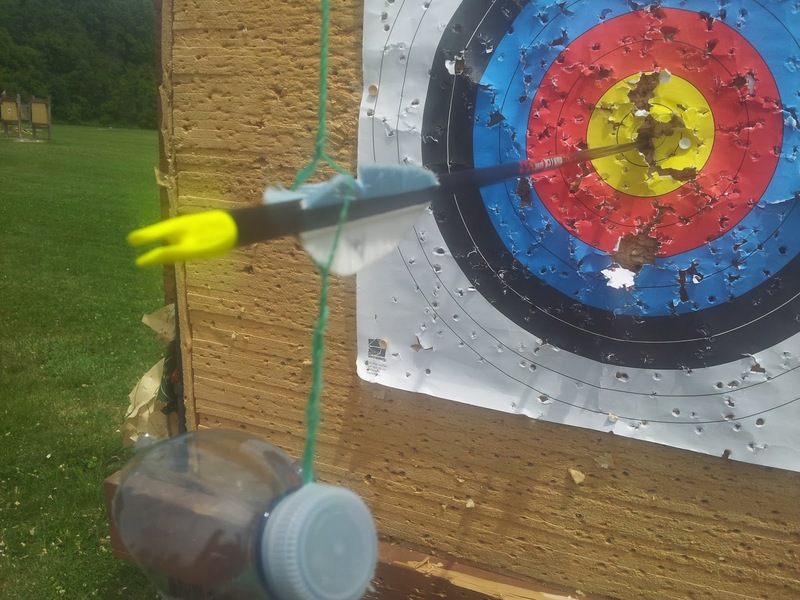 In my most recent personal practices I have taken to shooting at tiny moving targets, the size of a bottle cap. Or other similar targets so small most archers wouldn't even attempt to shoot at a moving target that small. Such practice causes me to go into a semi-meditative state as I study the moving target and determine how best to hit it. Part of it is timing, other parts are things like aiming (finely honed aiming), perfect form, perfect release, etc. If you are looking for archery lessons in Toronto or if you want to add your name to the waiting list of people who want a copy of my upcoming book, send me an email. Sometime in the future I will also be adding a form for people who want to pre-order my archery book*. * Note - Technically it will be my 2nd archery book. The 1st archery book I wrote was a book of zen poetry on the topic of zen archery and is titled "Dreaming of Zen Archery", which is available on Kobo. Have a great day reading and shooting! On several occasions I have been contacted by men who are into MMA (so-called "Mixed Martial Arts") who are looking for a trainer who trains MMA fighters. 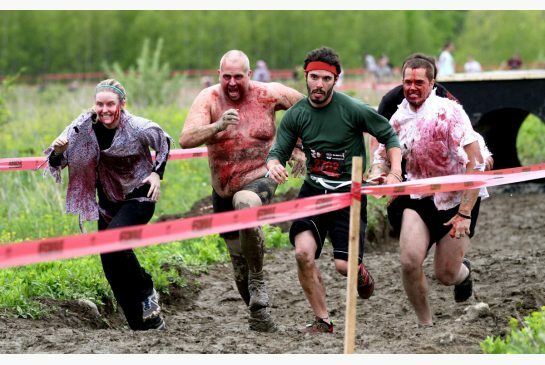 Every time someone contacts me for this particular specialized kind of sports training I laugh. Not so much because it is funny, but for several reasons. #1. I actively make fun of the "sport" of "Mixed Martial Arts". I don't consider it to be a real sport compared to boxing, for example. It is not a "Martial Art" either. Visually speaking, it is an activity wherein one man jumps on the other man, they wrestle and then the one on the top start punching (if you can call those punches) the one on the bottom. There is almost no fighting skill required either, as MMA has the same level of technique utilized by chimps or gorillas fighting each other - or little kids fighting in a schoolyard. No noticeable skill. Just brute force. It is a sport for gorillas and like minded individuals. Boxing on the other hand is a sport for gentlemen (in a broad sense of the term). Boxing has rules (no punching below the belt, no kidney punches, etc) and your goal in a boxing match is to score more points (hits) than your opponent. The sport of professional boxing therefore has seen many upsets over the years as savvy boxers will focus on scoring more points than their opponent, and win the match through points. Winning a match via KO (Knock Out) doesn't actually mean the opponent was knocked out cold. It simply means they didn't get back on their feet before the count of 10. There is also a TKO (Technical Knock Out), which is when the ring physician declares that one or more fighters are not healthy enough to continue. Thus someone contacting me asking for MMA training is a bit like contacting a vegan and asking for tips on how to fry bacon. You are asking the wrong person! #2. Why is the person contacting me not contacting someone who specializes in training MMA fighters? Wouldn't it make more sense to hire a professional MMA coach or perhaps a former MMA champion who has retired and might be tempted to start coaching? This is what I mean by Specialized Personal Training. You contact someone who is a Specialist in the field you are seeking to learn about, because they are an expert in that field and you will learn far more from them than you would from someone who is not an expert in that field. It would be like contacting a piano teacher and asking them to teach you how to play the bagpipes. It just doesn't make any sense. I laugh because again, for a separate reason, you are asking the wrong person! #3. Several of the people who contacted me asking for MMA training were clearly amateurs trying to get into MMA fighting - and clearly had no clue what they were doing. Thus the visual image of a complete amateur getting beat up on the floor gorilla-style was inherently funny to me. #4. The phenomenon of MMA in North America is pretty much limited to the type of gorilla-minded individuals who think what they are seeing is entertainment. You get the same level of entertainment watching actual gorillas fight. It is always the same thing too. 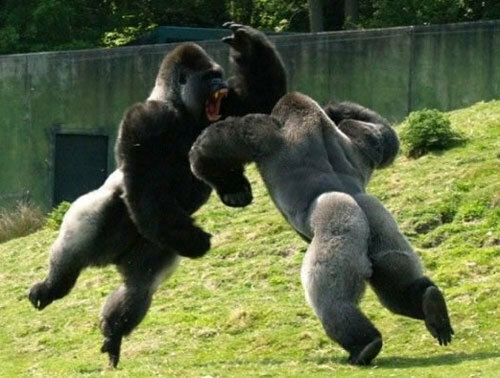 The two gorillas attack each other. One gorilla realizes he is outmatched and tries to keep his distance. Eventually their struggle back and forth meets a climax when the two gorillas roll on the ground and one gorilla pounds the other. Don't believe me? Search for "gorillas fighting" on YouTube and then compare what you see to MMA videos. Any time people mention MMA I laugh, either aloud or in my head. MMA is basically a joke. If you want to be entertained more, try watching the recent Planet of the Apes movies. The fight scene between Cesar and Koba will suffice. Weight Loss Personal Trainers (sole focus on cardio exercises). Weight Loss Personal Trainers / Nutritionists (similar, but heavier focus on diet). Sports Trainers / Coaches for Specific Sports (eg. boxing trainer, Olympic skiing coach, figure skating coach, marathon coach, football coach, etc). Muscle Gain Personal Trainer (sole focus on weight lifting). Body Building Personal Trainer (sole focus on weight lifting, with an eye for competitive bodybuilding). Powerlifting Personal Trainer (sole focus on competitive weight lifting). Briar Munro - Holistic fitness for women. Charles Moffat - Archery instructor and general fitness personal trainer. Dena Ryde - Pre and post-natal personal trainer for soon-to-be moms and new moms. Gary Roberts - Former pro-hockey player turned personal trainer. Only trains young hockey players. Greg Hetherington - Former pro-football player turned personal trainer. If your goal is football or rugby, he is your guy. Joanna Zdrojewska - Olympic weight lifting trainer. Joel N.M. Kerr, Dr. - Rehab personal trainer. Kathleen Trotter - Weight loss and general fitness personal trainer. Lyzabeth Lopez - Gymnastics, aerobics and body shaping. Melissa Wessel - Strength training for women. Nick Vernelli - Olympic weight lifting trainer. Sarah Davis - General fitness personal trainer. Steve Ashalou - Sports therapist / massage therapist and weight loss personal trainer. Toronto has many other personal trainers, but you have to realize that each one has their specialties. Don't waste your time with a personal trainer who is doing something other than what you actually want to be doing. So for example if you are looking for a MMA coach, contact a MMA coach. If you are looking for an archery instructor or general fitness, contact me. I also teach boxing, swimming and ice skating depending on the season. 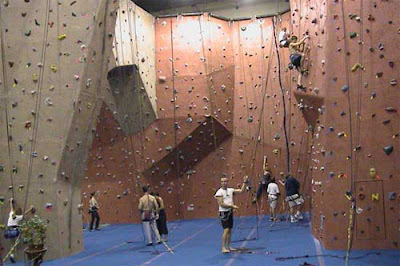 Adrenaline Highs are powerful and can be used to boost energy levels / burn calories in an effort to lose weight. But attaining that adrenaline high while exercising can be tricky. 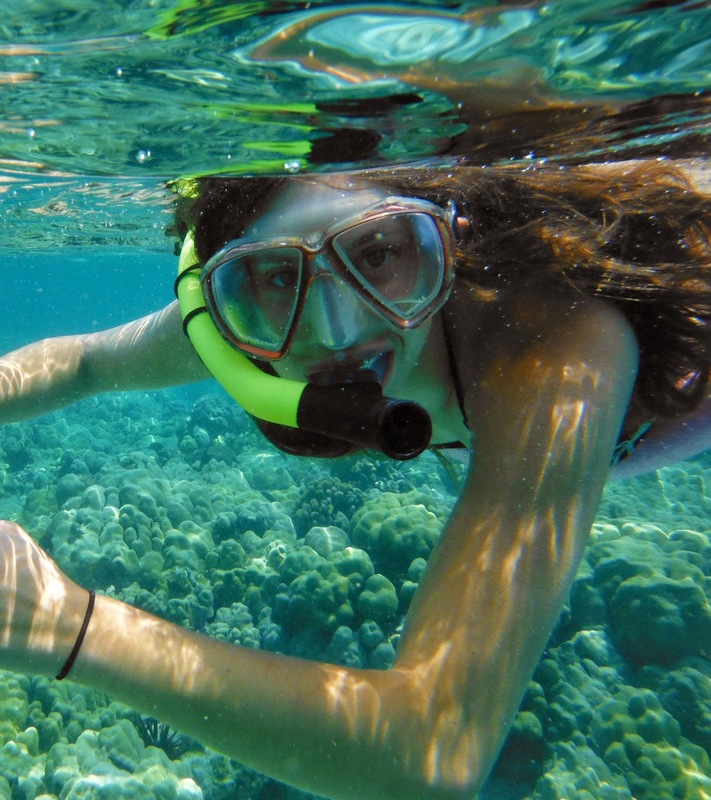 So here are 10 ways to possibly attain an adrenaline high by doing something exciting. Please note that all of the activities listed below are things you can do in Toronto. If it isn't possible to do it in Toronto, I am not listing it. Honestly, this is a really good sport for getting rid of some calories and get rid of some of your aggressive feelings while you are at it too. Please note that I have no affiliation with either of these companies. I cannot speak to the quality of their service or safety standards. 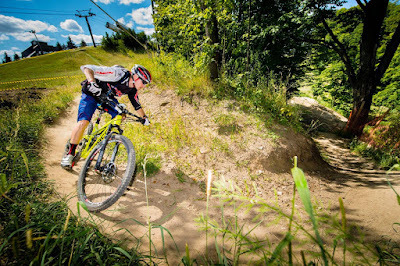 To do this you will need a mountain bike - preferably a good one, so don't go to any Canadian Tire or a store that doesn't specialize in mountain bikes. Instead go to a store that actually specializes in mountain bikes. Combine music with dance, and regardless of whether you do this at home or at a dance studio, or at a dance club you can get that extra boost of adrenaline. Okay, hanging out with nerds who fight with sponge swords may sound like over-the-top geek to you, but running around with swords is surprisingly good exercise and really burns a lot of calories in a hurry. 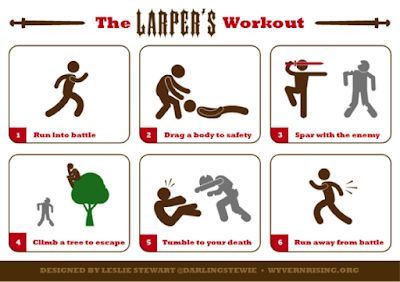 There are numerous locations / organizations in the GTA that have LARPing events, usually on weekends. Pick one and get involved. Toronto also has lots of zombie survivalist groups, the Toronto Zombie Walk, and other events / organizations you can join to meet more people who are interested in zombies. Last but not least, Toronto also has various organizations (clubs, schools, etc) devoted to the arts of parkour and freerunning. You can basically just pick one and get into the sport of running, jumping, hurdling over obstacles. I was hoping to find several locations, but the following was the only one I could find that has its own website. 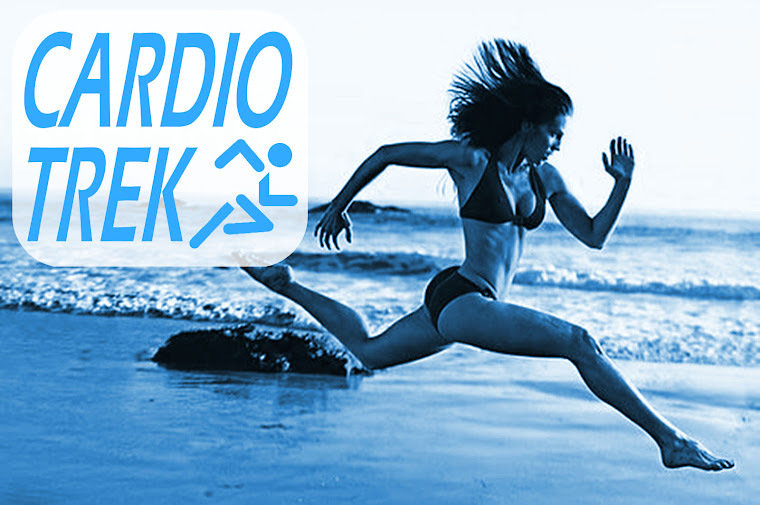 July is basically the middle of Summer and it is a really good time of year to be doing cardio exercises outdoors. Some of these you can do any time of year, but why not July?! 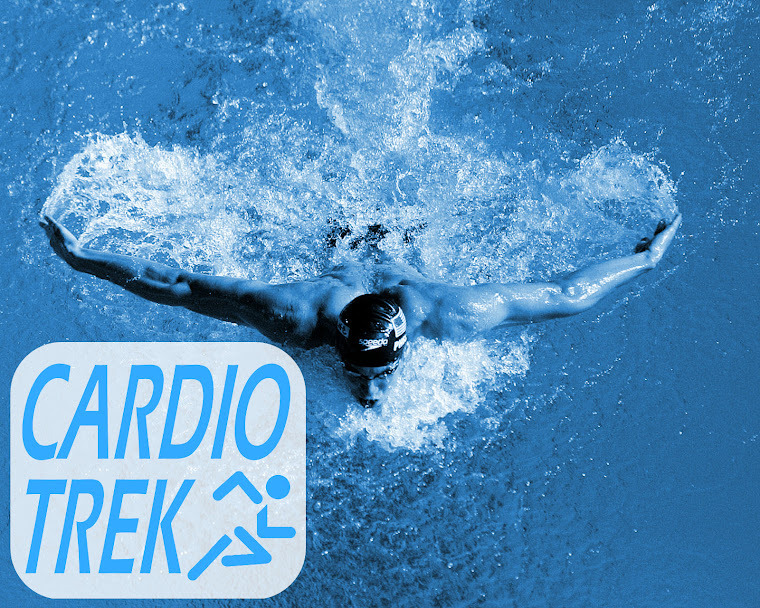 Thus here are 8 Fun Cardio Exercises that are perfect for the month of July. I am ever amazed as to how certain "sports" get into these large scale events like the Olympics, the Commonwealth Games, etc. I do therefore have some criticisms, on this and other topics. #1. Some sports just aren't that popular, so why are they included? Are there really that many people who play handball or water polo? I think not. #2. Some sports aren't really sports in the normal sense. eg. Shooting or Bowling, yes, I get it they do require some physical strength to do them - but they're not exactly something you break a sweat doing. Worst case scenario you might get a sore trigger finger or sore bowling fingers. And if shooting and bowling are sports, why not darts, lawn darts, billiards, or the biathlon (shooting and skiing)? #3. Sometimes it feels like they are just inventing new sports. #4. Some sports are really just aimed at rich people. #5. 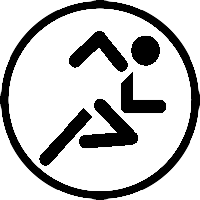 What if a Parapan Athlete wants to compete in the normal Pan Am games? This is an idea that has always made me wonder. For example lets say a man is missing a leg, but wants to be in horse jumping? His single leg might be a minor disadvantage when it comes to riding the horse, but you could also argue that he weighs less and the horse might be able to perform better with a lighter rider. Same goes with golf. Do you really need two working legs to play golf? I think not. Shooting rifles? Sure, they just need one good eye and a trigger finger. Archery? Same deal. No reason why a person in a wheelchair cannot achieve greatness as an archer. Fencing? A person with one arm only needs one arm to do fencing. In the video below you see a French citizen who is missing part of their arm. So in conclusion always remember that the sports during the Pan Am Games (and the Olympics and other similar events) are the result of a committee voting on feedback from not the athletes themselves, but from sponsors. Sponsorship money is really what it comes down to. The same thing goes for the athletes. The necessary time needed to practice a sport, train, eat properly, the cost of coaches and traveling to competitions is often the result of money from sponsors. If sponsors were sponsoring equestrian archery for example, then that would likely be a sport at the Pan Am Games. In the world of competitive sports, it really all comes back to the issue of sponsors and money. If you can think of a sport that should be included, leave a comment below. If you have comments on the issue of money in sports, absolutely leave a comment about that too.